This Looks Like An Ordinary Beach, But It’s Not. What Happens At 0:36 Is Astounding! Everything looks peaceful enough in the beginning… but all that soon changes. 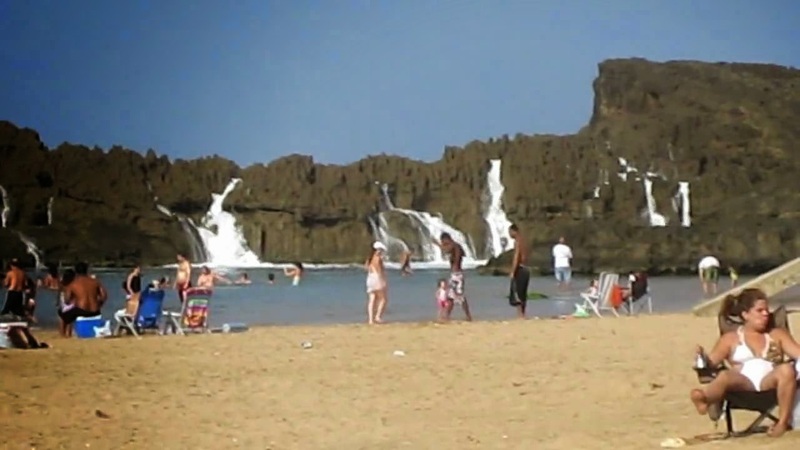 Check out the enormous waves that come over the barrier reef at Playa Puerto Nuevo in Vega Baja, Puerto Rico. Nature is amazing!